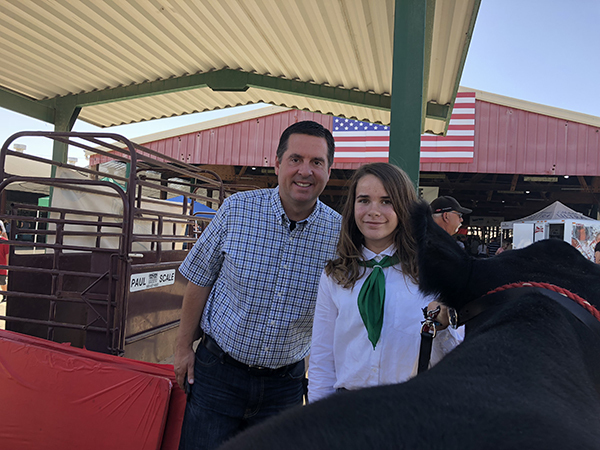 Congressman Nunes grew up on a family farm in Tulare County that has been operated by his family for three generations. After earning a Bachelor's Degree in Agricultural Business, and a Master's Degree in Agriculture from California Polytechnic State University, San Luis Obispo, he returned to work on the family farm. 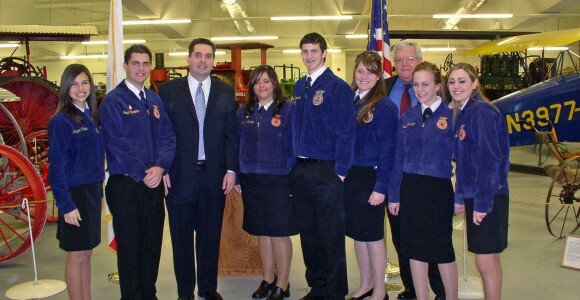 After being elected to serve two terms on the Board of Trustees of the College of Sequoias, in 2001 he was appointed by President George W. Bush to serve as California State Director for the U.S. Department of Agriculture, Rural Development. 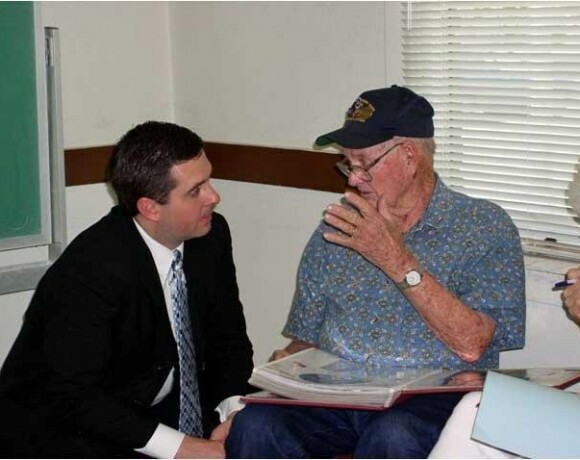 In 2002, he was elected to the House of Representatives in California's 21st congressional district. 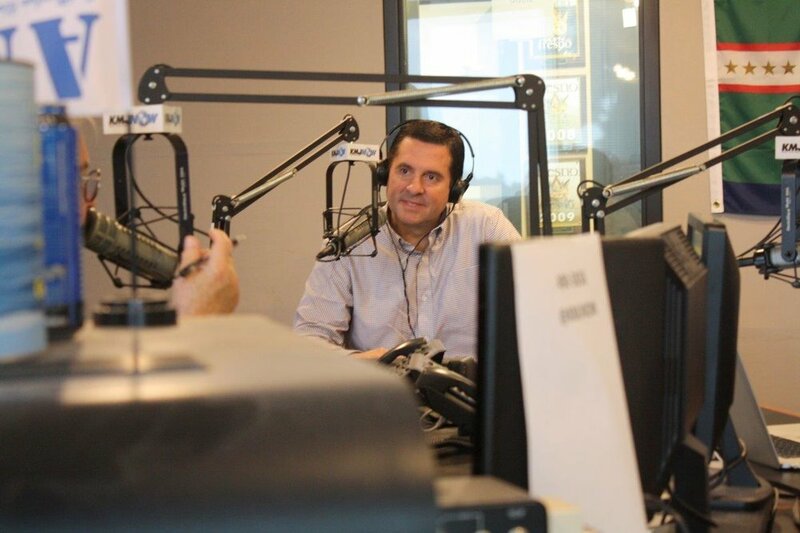 As a result of redistricting he now represents the 22nd district, which is located in the San Joaquin Valley. This 22nd district includes portions of Tulare and Fresno Counties. 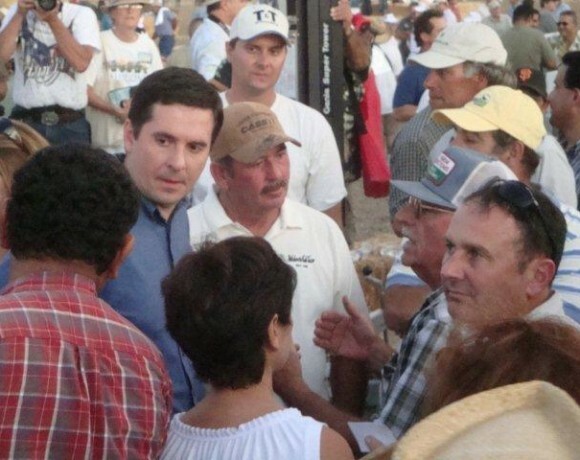 Congressman Nunes serves as Ranking Member of the House Permanent Committee on Intelligence, which is responsible for overseeing the seventeen agencies and departments comprising the U.S Intelligence Community. He also serves on the Ways and Means Committee, which has jurisdiction over taxes, trade, healthcare, and major entitlement programs such as social security. He previously served as Intelligence Committee Chairman and as Chairman of the Ways and Means Trade Subcommittee. 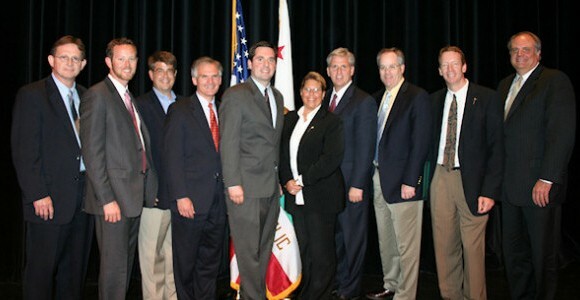 Congressman Nunes' priorities in Congress include strengthening the nation's security against terrorists and foreign threats, reducing the size and scope of the federal government, continuing to lower taxes and simplify the tax code, implementing free-market healthcare reforms that improve outcomes and increase patient choice, and ending the San Joaquin Valley's man-made drought. 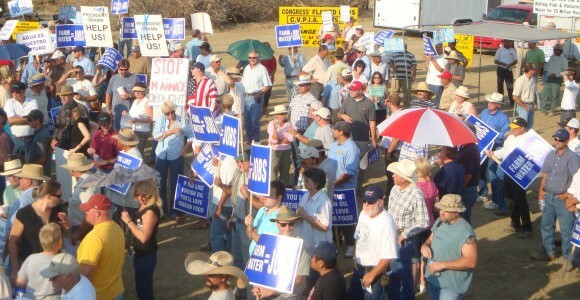 Thank you for visiting my campaign page www.DevinNunes.com. By providing your phone number, you are consenting to receive call and texts, including automated calls and texts, to that number from the Devin Nunes Campaign Committee. MSG and Data Rates may apply.